Antiquity Volume 1 to 8b and 11/2 only available within a complete set. The Middle Ages; The Sixteenth and Seventeenth Centuries Volume 1 to 8b and 11/2 only available within a complete set. Renaissance of Ophthalmology in the Eighteenth Century(1) Volume 1 to 8b and 11/2 only available within a complete set. 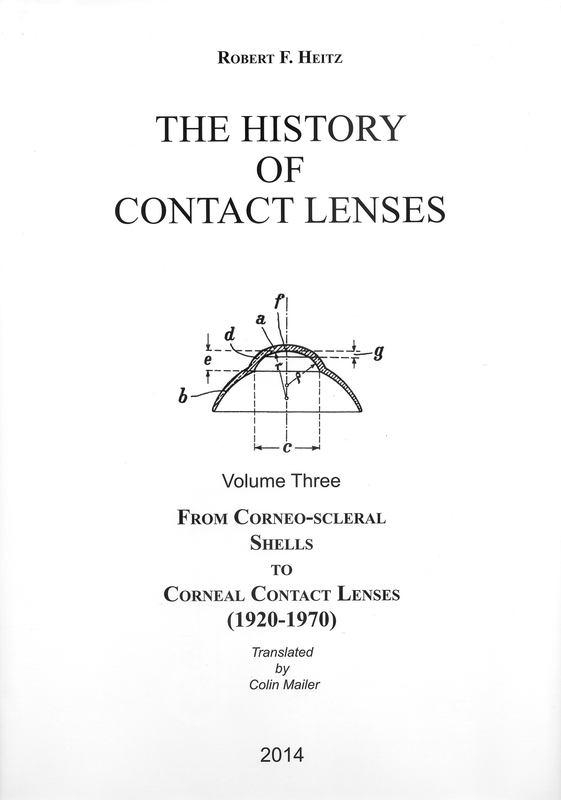 Renaissance of Ophthalmology in the Eighteenth Century(2) Volume 1 to 8b and 11/2 only available within a complete set. 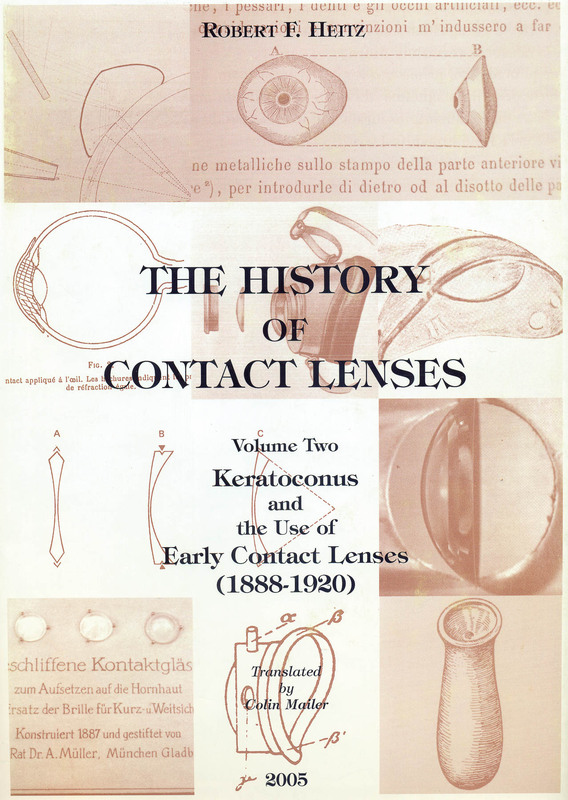 Renaissance of Ophthalmology in the Eighteenth Century(3) ; First Half of the Ninenteenth Century (1) Volume 1 to 8b and 11/2 only available within a complete set. First Half of the Nineteenth Century Volume 1 to 8b and 11/2 only available within a complete set. First Half of the Nineteenth Century(3) France Volume 1 to 8b and 11/2 only available within a complete set. First Half of the Nineteenth Century(4) Great Britain[A] Volume 1 to 8b and 11/2 only available within a complete set. First Half of the Nineteenth Century(5) Great Britain[B] Volume 1 to 8b and 11/2 only available within a complete set. The Nineteenth Century(9 to 17) Netherlands,Scandinavia , Russia, Poland, Spain, Hispano-America, Portugal, Brazil, Greece, Turkey, Balkan, Canada, Japan & Egypt. Haugwitz/Optical Instruments & Blodi/Postage Stamps Volume 1 to 8b and 11/2 only available within a complete set.